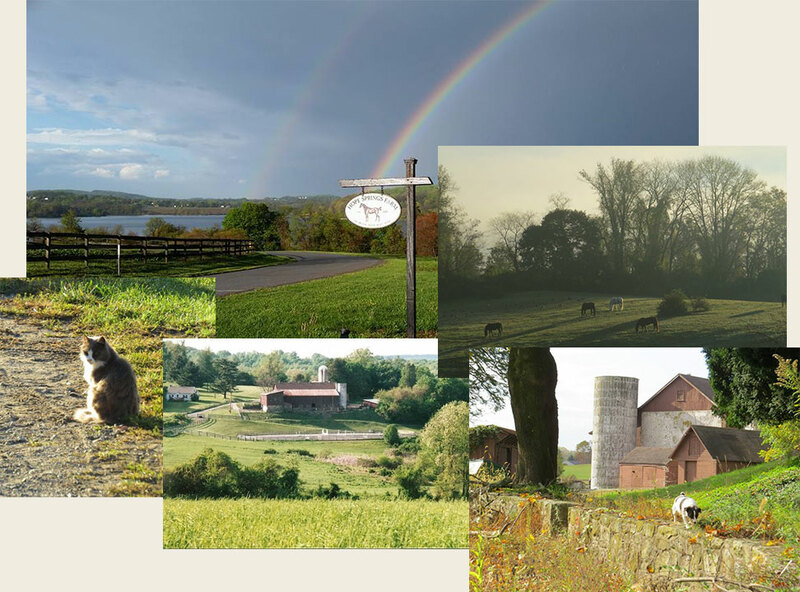 Welcome to Hope Springs Farm, located in the pristine setting of Marsh Creek State Park. We offer boarding, training and lessons in a relaxed, friendly atmosphere, open to the public. Nothing gives us more pleasure than to share our love of horses with others and we are always happy to answer questions, chat or show you around. 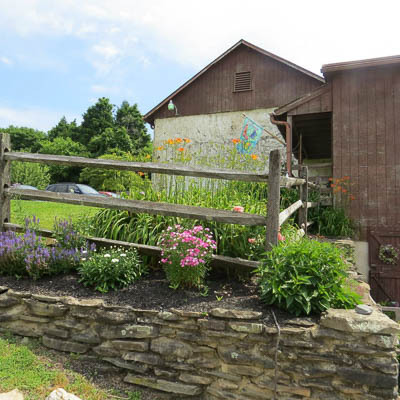 We enjoy every minute we spend with our horses and our extended barn family, and invite you to stop by and meet us!